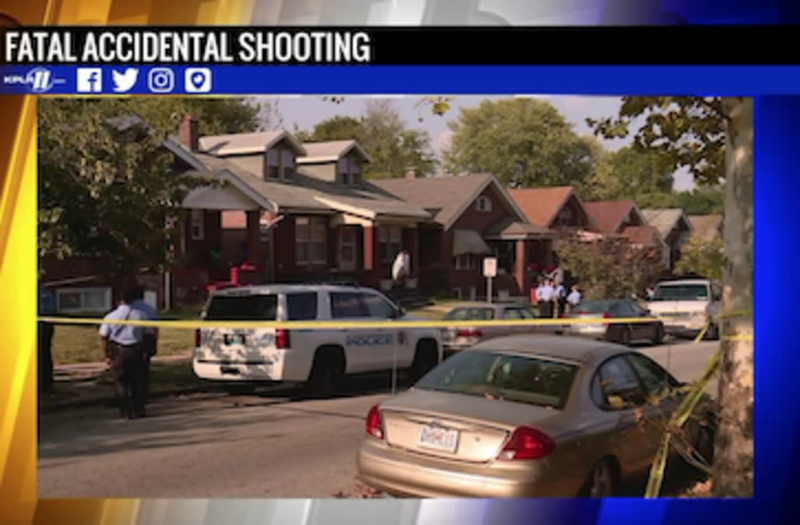 ST. LOUIS (KTVI) -- A St. Louis man was shot and killed Saturday afternoon and a small child was behind the gun. St. Louis Police were called to the 5400 block of Arlington Avenue in North St. Louis around 2:45pm. A child had been playing with a gun when it went off. The discharged bullet struck a man in his mid-20's in the neck. Police say the man died at the scene. His name has not been released. Homicide detectives are handling the investigation. Click here to donate to the Lock it for Love program. The group provides gun safety information and free gun locks at community events in the St. Louis area. E-mail gunsolutions@womensvoicesraised.org and include your organization name, date, brief description of the event and your phone number. They will get back to you.